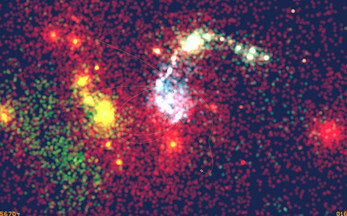 This toy will let you paint stars onto a galaxy, and watch how gravity takes hold of them. The technical term for this simulation is a 2D N-Body simulator. To run this program, you require a CPU with AVX2 support. 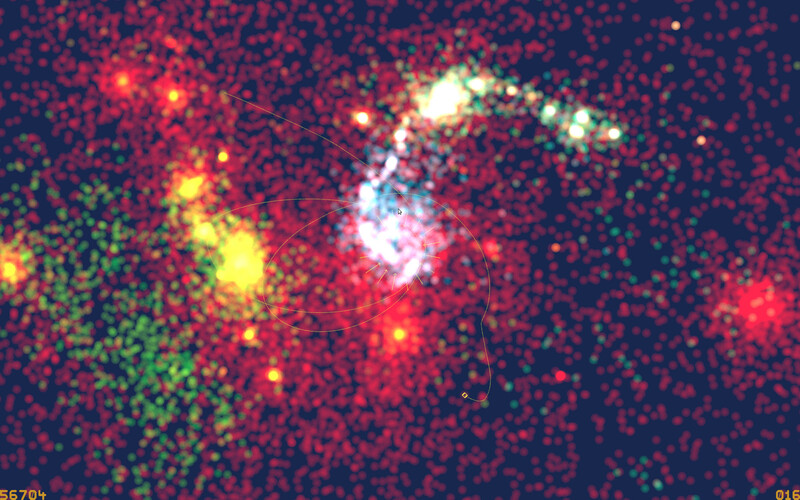 NEW: Interactive Galaxy Sim with 2D N-Body solver.